The Telecom Regulatory Authority of India (Trai) has released the subscription data for the month of May 2018. As per the data, Bharti Airtel has successfully completed the migration with Telenor India, as part of their merger. Airtel’s subscriber base has been boosted by 35.9 million during May 2018, as a result, the Subscriber Market Share of Airtel gets a boost to 30.46%. 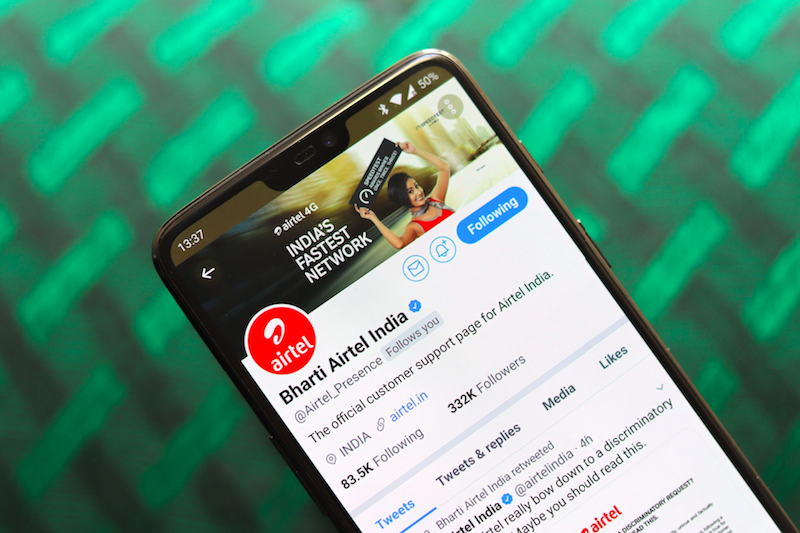 For the uninitiated, Airtel announced its merger with Telenor India last year and the merger recently received necessary approvals from the government. All the Telenor customers are migrated to Airtel, meaning they can now head over to Airtel’s website or My Airtel app to check the special offers on their mobile number. Even Telenor India’s website says all the recharges are now should be made by selecting the carrier as Airtel. As of April 2018, Airtel’s subscriber base was around 307 million and with these additions, the telco’s customer base is on the verge of crossing 350 million. Speaking about other telecom operators performance during the month of May 2018, Jio continues its aggressive subscriber addition with yet another month as it added 9.3 million subscribers. Jio’ subscriber base already crossed 215 million as on June 30, 2018, as reported by Mukesh Ambani during RIL’s Annual General Metting earlier this month. 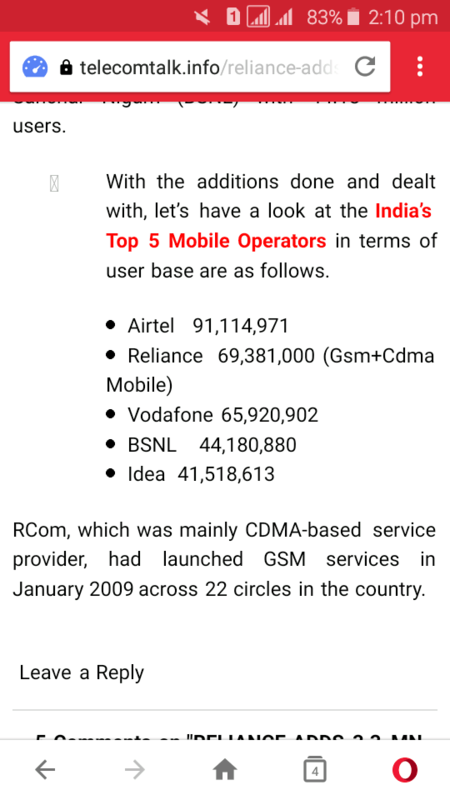 BSNL is third on the list as it added 4,87,870 new subscribers, followed by Vodafone India who managed to grab just 4,24,820 new users. The surprising aspect here’s the subscriber base decline on Idea Cellular network as the country’s third-largest telco lost over 2.5 million users during May 2018. 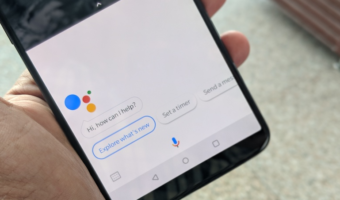 Idea was behind Reliance Jio during April 2018 in terms of subscriber addition, but in May 2018, the telco had lost a huge amount of user base. Other state-run telecom operator MTNL lost over 10,000 subscribers, followed by Tata Teleservices which lost over 1.5 million users. Airtel’ subscriber base will be further boosted if it gets the user base of Tata Teleservices. The number of telephone subscribers from 1,147.71 million at the end of April 2018 to 1,153.51 million at the end of May 2018, registering a monthly growth rate of 0.51%. Jio’s subscriber market share reached 18.17%, while Idea Cellular’ share has been reduced to 18.94%. 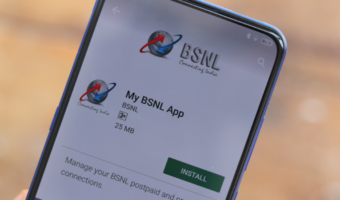 BSNL is on the verge of securing 10% subscriber market share as it now has a 9.98% market share. 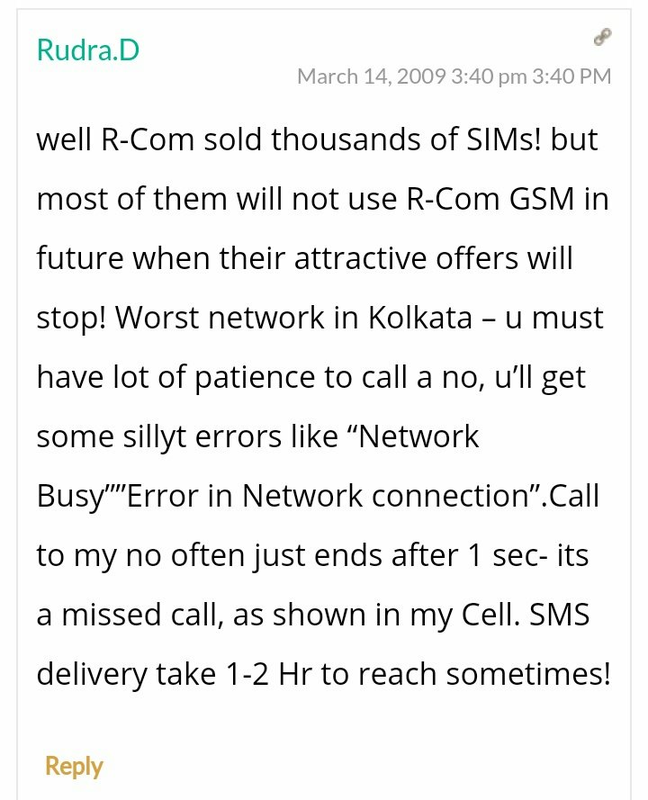 Found this in old articles of telecomtalk. But few things never changes.